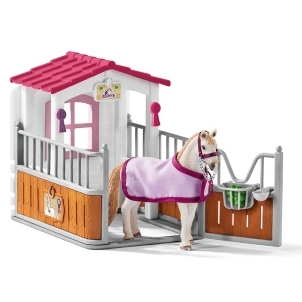 Schleich Farm Animals 42386 - Toys & Learning - Schleich Specialists - 100% - Fast Service - Sale Prices. 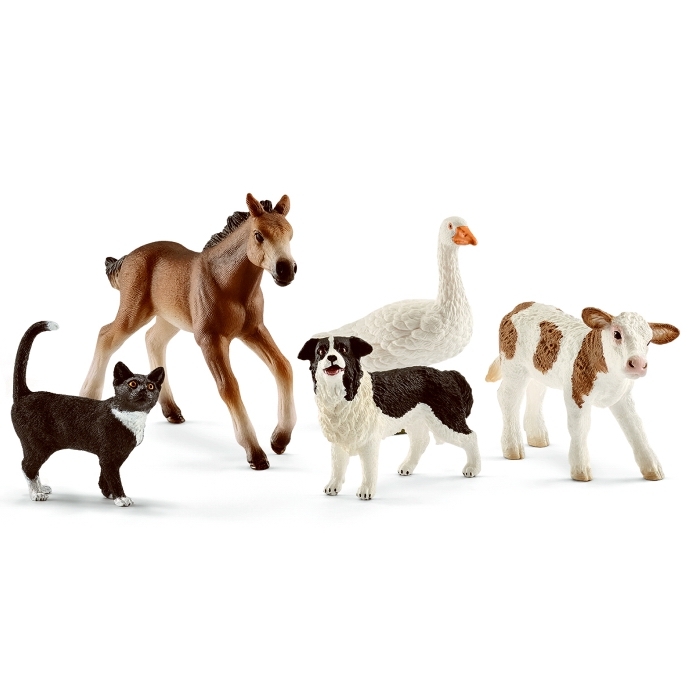 This model farm animals is one of the top quality hand finished products from the Schleich range of Farm Animals. Great set with five animals in it, the calf and foal are particularly cute. Superb set for a toy farm. 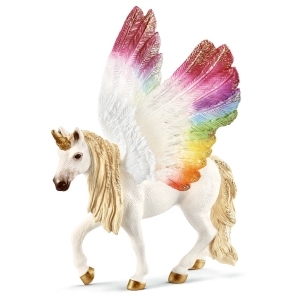 Attention to details as always with Schleich products is amazing.